In recognizing this profound fact, our Birmingham DUI lawyers take a team approach to all new cases, whereby our client receives the benefit of multiple legal opinions and strategies. 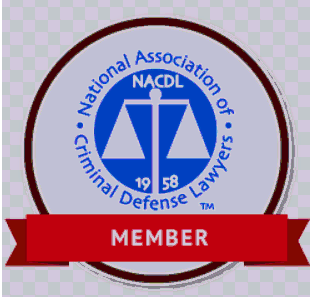 Furthermore, our criminal lawyers regularly attend advanced legal training (called continuing legal education) to hone the skills necessary to competently and professionally defend our clients. Let our Birmingham criminal defense attorneys put their skills, knowledge and experience to work for you! 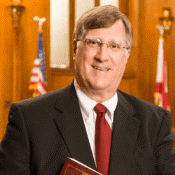 Mark Polson is the Senior Partner of Polson & Polson, PC, with over 44 years of legal experience in representing citizens accused of crimes throughout Alabama. He has successfully defended hundreds of Alabama drivers charged with driving under the influence in Alabama. 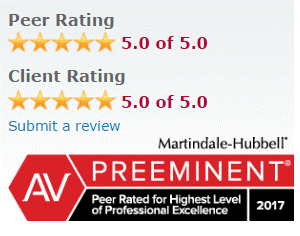 Mr. Polson and his DUI law firm have received the prestigious “av” rating from Martindale-Hubbell, America’s oldest legal company for producing peer-reviewed, attorney ratings. The “av” designation signifies a preeminent peer review rating, which is the highest lawyer ratings given by the company, which has been in existence since 1868. 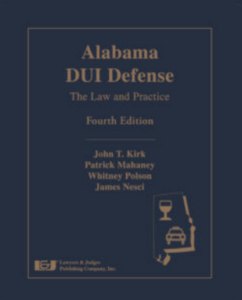 Mark established himself as an expert of all aspects of defending an Alabama DUI by being a frequent speaker at legal seminars on alcohol-related offenses. 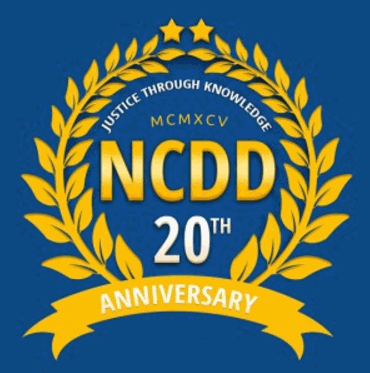 To the end, more than 20 years ago, Mark Polson contributed materials to Judge T. Brad Bishop’s book, The Prosecution and Defense of DUI Cases. So, he became the law firm’s first drunk driving book author. Senior Partner Mark Polson is a member of a number of legal professional associations, including the prestigious National College for DUI Defense and the National Association of Criminal Defense Lawyers. Whitney Polson is the newest member of the Polson & Polson team. He is Mark Polson’s youngest son and entered the practice of Law in September of 2004. 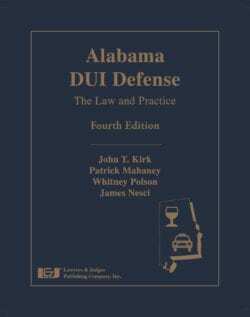 In 2016, he co-authored the latest, definitive book on Alabama DUI Defense that focuses on scientific evidence used in drink driving cases. This book was published by Lawyers and Judges Publishing, of Tucson, AZ. The focus of Whitney Polson’s law practice is the defense of citizens accused of DUI. 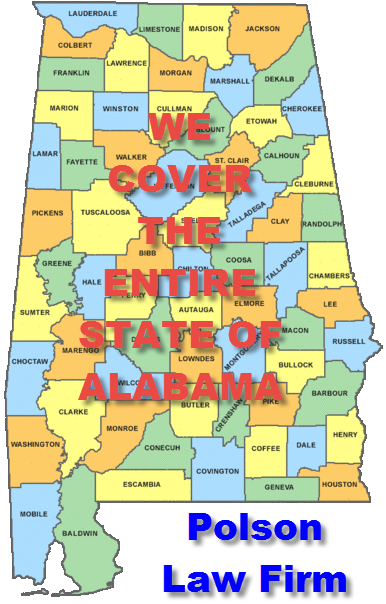 The DUI attorney Birmingham AL has successfully handled cases from Tuscaloosa, to the Alabama Gulf Coast to Huntsville. Whitney is a member of various professional organizations, including: the American Bar Association, National College for DUI Defense, National Association of Criminal Defense Lawyers, Association of Trial Lawyers of America, and the Birmingham Bar Association. As stated above, Martindale-Hubbell is the granddaddy of lawyer rankings, and both partners are “av” and “preeminent” [HIGHEST] rated criminal lawyers. Below is the attorney ratings badge issued by Martindale. com, to Alabama DUI lawyer Mark Polson. 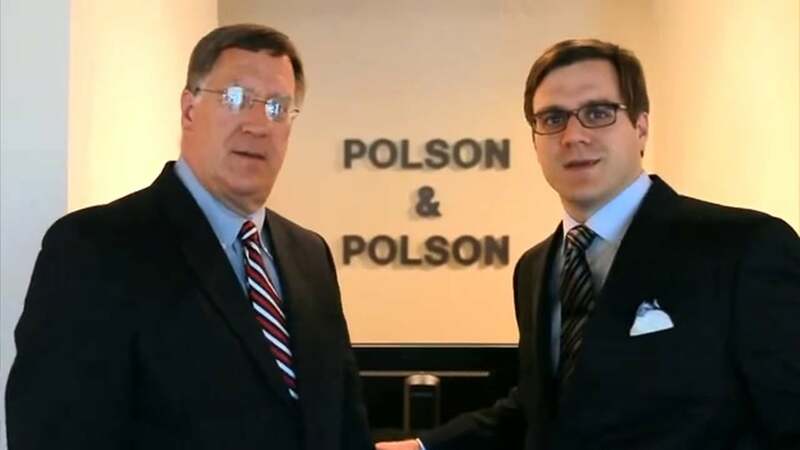 To achieve top lawyer ratings from national legal service organizations, Alabama criminal defense attorneys Whitney Polson and Mark Polson have amassed lengthy resumes connected to defending Alabama DUI cases from Gulf Shores to Auburn and Anniston. 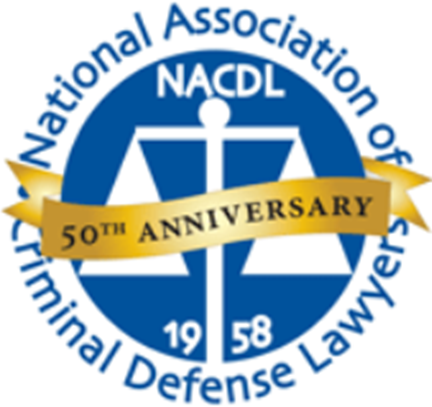 Plus, both have been invited speakers on Alabama DUI laws and trial practice. This area of criminal law is among the most unique and difficult to master. The dedication of the Polson Law Firm to participate in the highest level of forensic science and trial practice training on Alabama DUI Defense has helped both criminal defense lawyers achieve top attorney ratings. 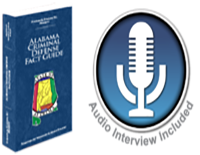 Starting with knowing every aspect of DUI laws in Alabama, the father-son drunk driving lawyers cover the entire state of Alabama, defending clients. Their proven DUI Alabama trial successes make them the “go to” DUI lawyers in Alabama for criminal cases relating to alcohol and drugs. 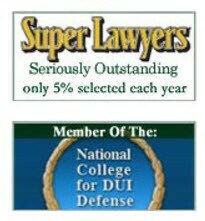 Their advanced training in DUI defense has helped the Birmingham attorneys achieve these excellent DUI lawyer reviews. Focusing on this broad, multifaceted profile, when comparing the best lawyers in Birmingham, for DUI attorneys who handle DUI defense law, and based on ALL objective factors and based on longevity, no other Birmingham criminal defense attorney, Alabama DUI defense lawyer, or criminal defense attorney anywhere else in Alabama has higher AVVO attorney reviews than Birmingham DUI lawyer Mark Polson, and Whitney is also rated “superb” by AVVO. Need to hire a DUI attorney Birmingham AL for your criminal case in Alabama? 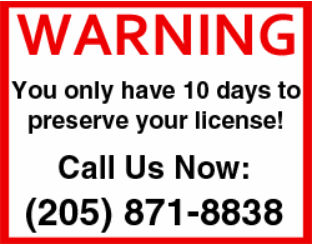 Call our criminal lawyers, get FREE legal advice, and hire an Alabama DUI attorney from the Polson Law Firm. Call now for immediate help, at (205) 871-8838. ON WEEKENDS or AFTER BUSINESS HOURS, try: 24-hour Lawyers at (205) 222-4544. Our Birmingham lawyers’ FREE professional criminal case assessment is worth your time and energy. If winning the criminal case is your objective, call our Alabama DUI law firm today. Whitney Polson or Mark Polson will review the DUI case facts, the likelihood of getting your DUI reduced to reckless driving, as well as the chance of having the DUI dismissed for a first offense DUI. In addition, an Alabama DUI arrest exposes you to an administrative license suspension. ACT NOW, to protect your right to drive, while we fight you DUI case.